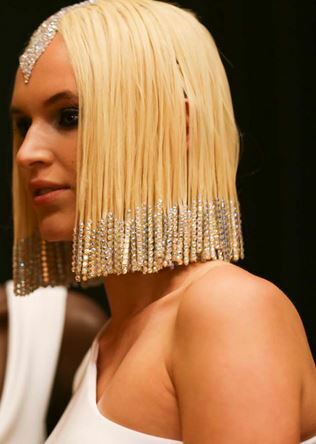 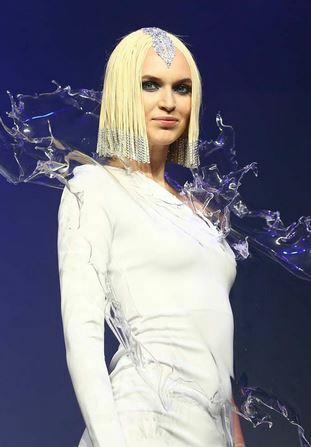 Mixing it up here and throwing in some great runway and behind the scenes photos of Aveda’s presentation at the 2017 North American Hairstyling Awards (NAHA), held this past weekend in Las Vegas. 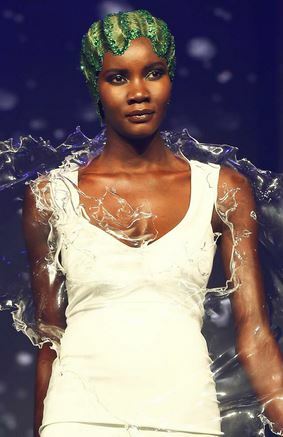 The “Liquid Life” presentation was inspired by the Aveda network’s passion to the Aveda Mission and protecting clean water. 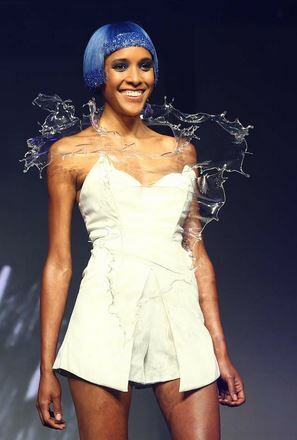 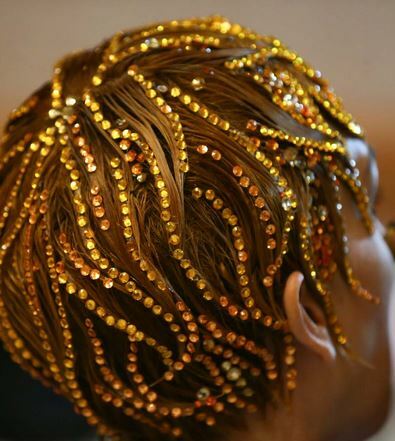 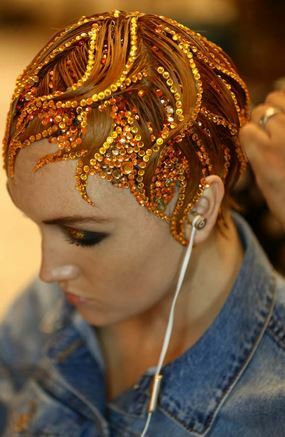 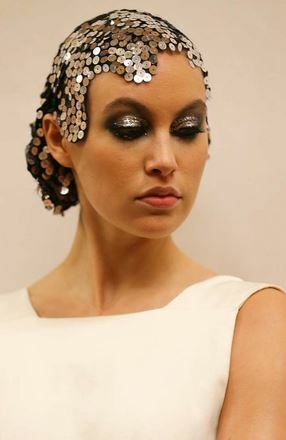 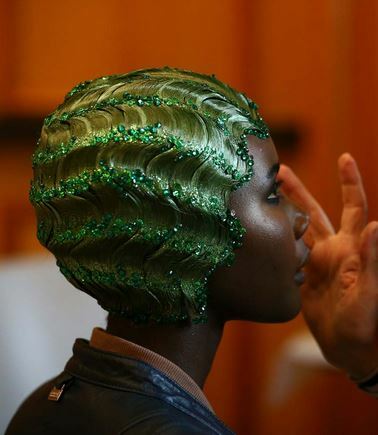 Read more about the show and Aveda’s mission here.